Georgia Hand Waving Flag 12x18"
UK delivery within 5 working days. Est. 25 - 30 April. 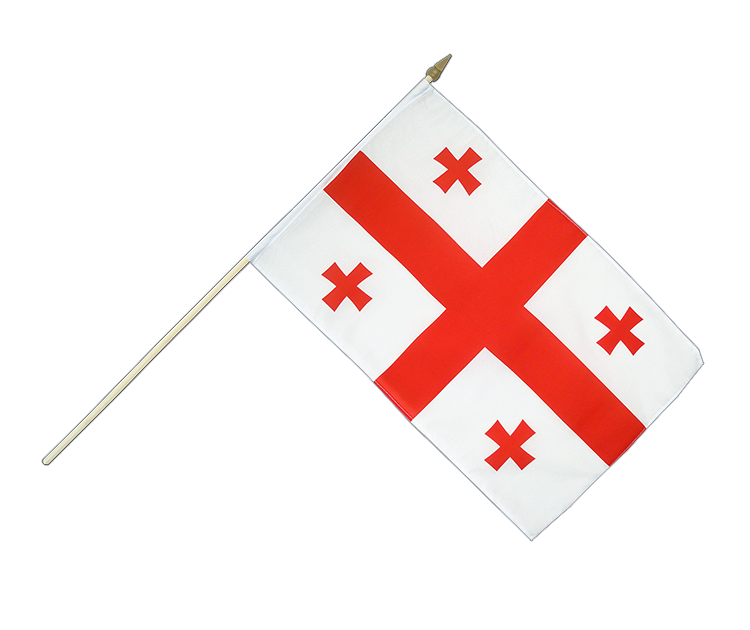 Georgia hand waving flag in size 12x18" made from lightweight polyester flag fabric. 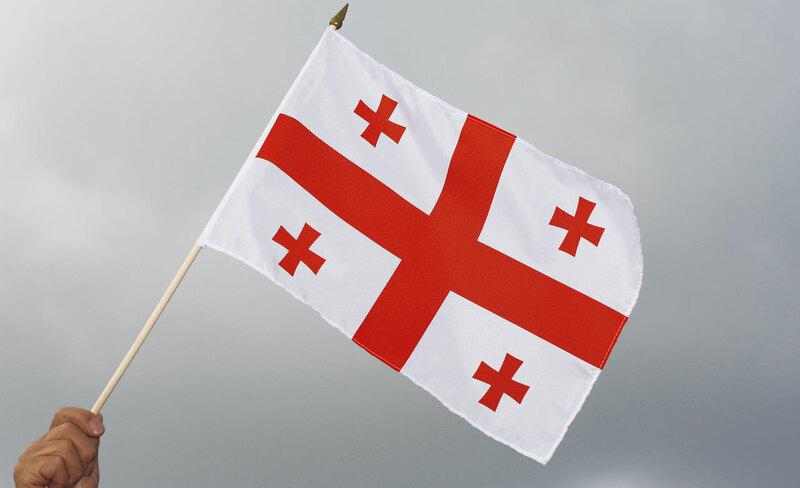 Buy Georgia hand waving flags of outstanding quality at a reasonable price. 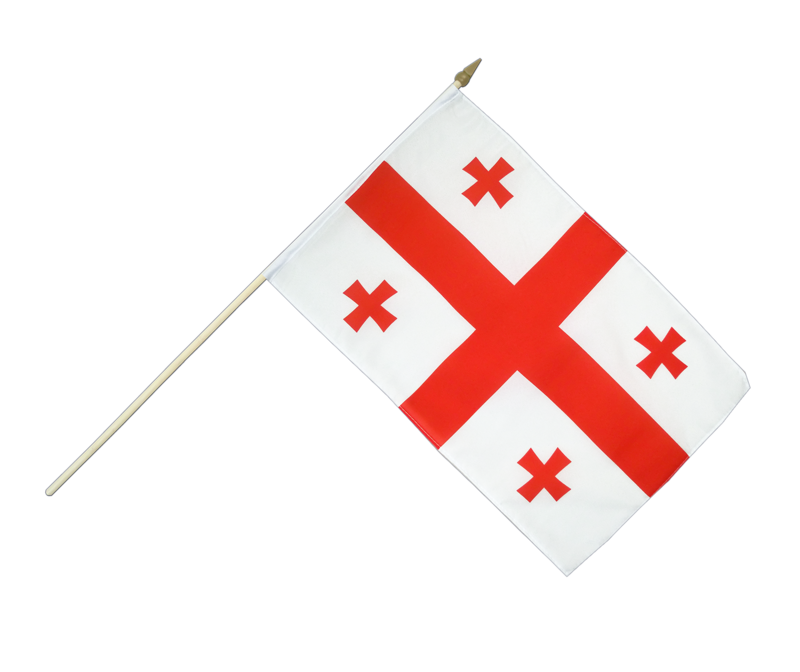 Here you can find all sizes and designs of our Georgia flags for sale. Georgia - Hand Waving Flag 6x9"